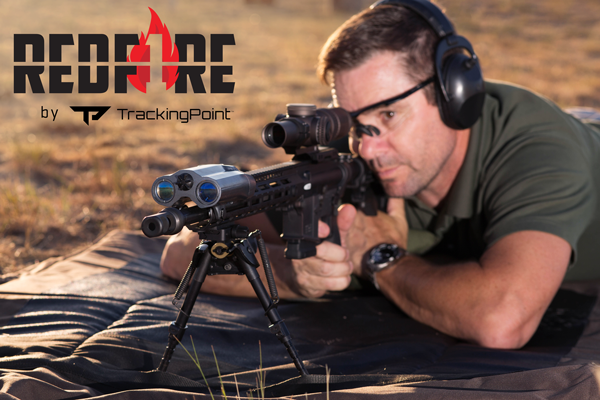 TrackingPoint Introduces the REDF1RE System. 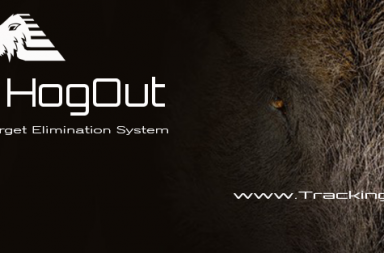 TrackingPoint™, the innovative firearms technology company, brings you the latest evolution in target acquisition technology – Ratiometric Edge Detection Fire Control – or quite simply REDF1RE™! 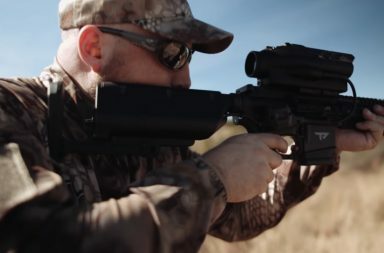 Hogs, steel targets, predators, silhouettes, varmints and paper targets don’t stand a chance with REDF1RE. 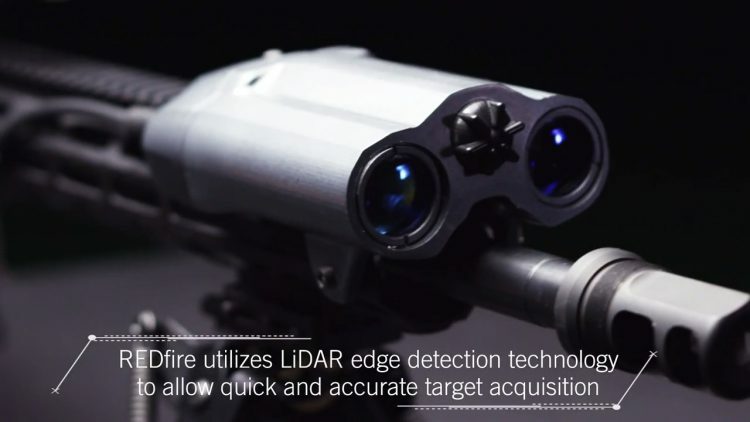 Utilizing LIDAR, or Light Detection and Ranging, continuous pulse patterns emanate from the RedF1re device, detecting the edges/outline of the designated target, indicated by the yellow LED. 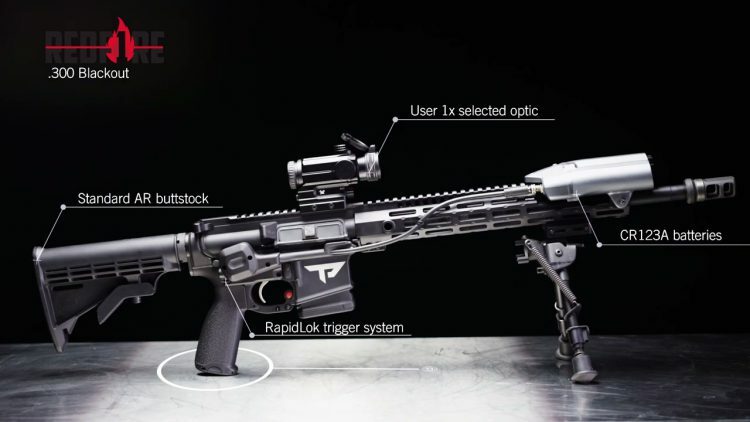 Once the targeting system determines when the aim point of the rifle crosses onto the center of the target, the fire control is released, the LED goes red, and the rifle fires. REDF1RE synchronizes your shot so you fire only when on target, allowing you to always make your shot. 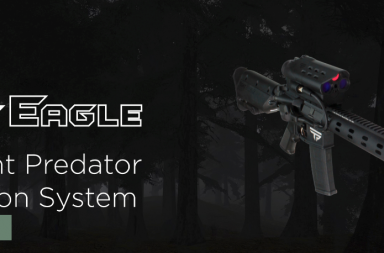 But enough with the technical definition and engineering talk, REDF1RE quite simply makes shooters better and faster! 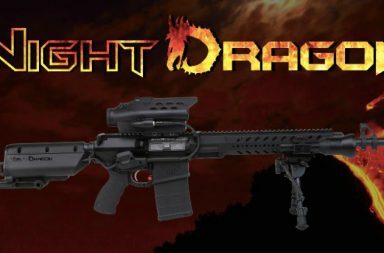 Quickly and accurately engage multiple targets, smaller targets and even moving targets from unstable or off-hand shooting positions, and have FUN doing it!